Start your summer pest free with our lawn pest control service for the special of price of $85. You can also receive an additional $20 off this service by Liking our Facebook Page and downloading a $20 coupon. This will bring the total price to $65 which is a 30 percent discount to the regular price. 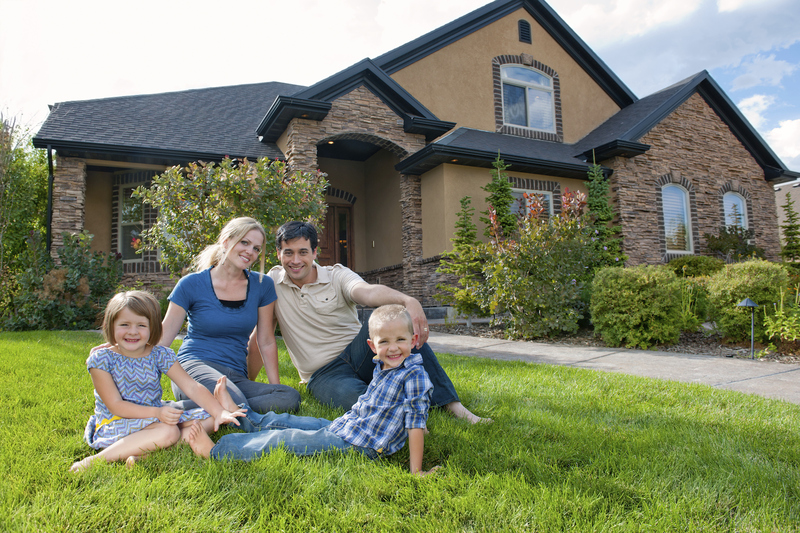 Keep your yard and outside of your home free from bugs during the summer of 2018 with a Yard Pest Control Treatment from Sovereign. 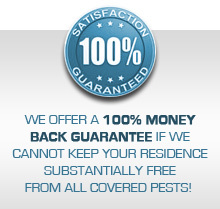 This valuable service will protect your yard against 85 annoying pests including ants, spiders, fleas and ticks. Upgrade to our Signature Outdoor Service which includes a comprehensive Mosquito treatment to really protect your outdoor living environment for just an additional $44 (which is over 50% off of the client price). This offer expires on June 29th, 2018 so call today. to take advantage of this great deal.